sorry i found them it was a real small. 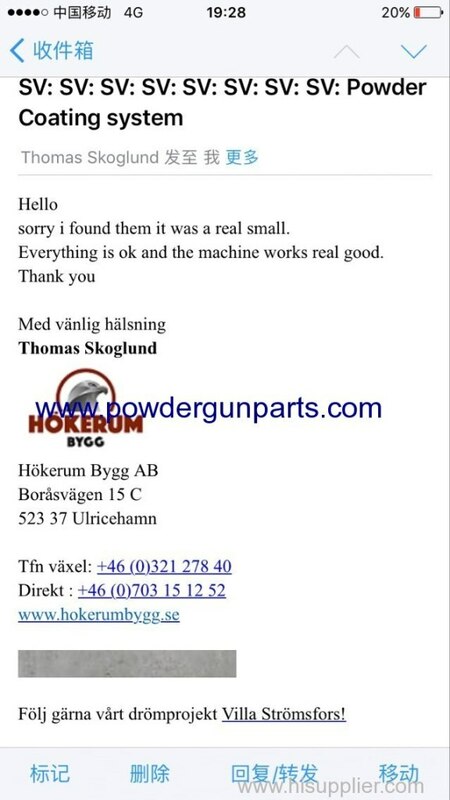 Everything is ok and the machine works real good. I got my powdercoat gun today thank you for the real fast delivery! I hope i can order a few more sone! i dont think the repair kit was in the delivery. Can you see if they missed that?